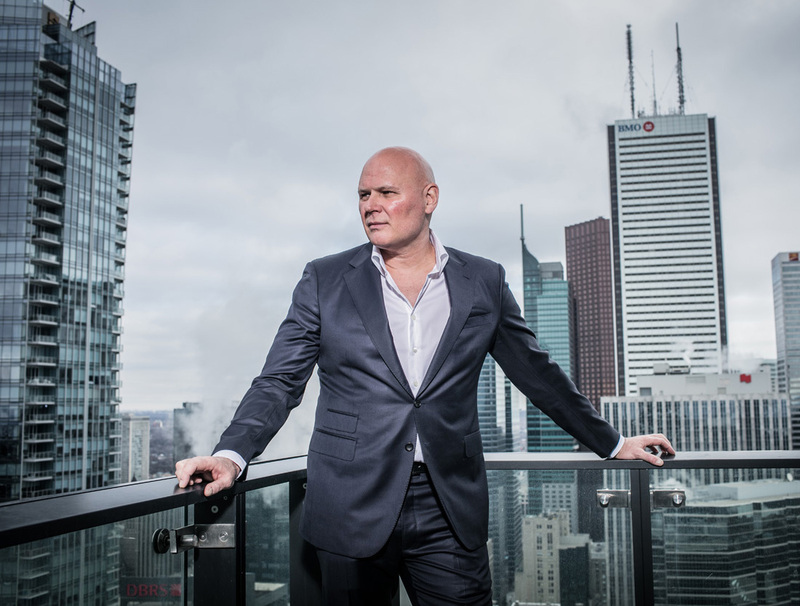 Long considered Toronto’s top condominium broker, Brad J. Lamb is also one of the city’s most prominent developers. He is a driving force behind Canada’s burgeoning real estate market. As CEO of Brad J. Lamb Realty Inc. and Lamb Development Corp, Brad has 30 years of widespread industry experience. He is responsible for the marketing and sales campaigns of over 130 condominium projects across six major Canadian cities. Additionally, Brad’s team of sales experts have helped many thousands of consumers in the buying and selling of property. To date, Brad J. Lamb has been involved in the sale of over 28,000 properties for more than 8 Billion dollars of sales. Since 2002, Lamb Development Corp has completed nineteen developments, some 3400 suites for over $1.3 Billion. Currently, Lamb Development Corp has four projects under construction, almost 1000 suites for a value of $500 Million. Lamb Development Corp is in development on a further 24 projects in Toronto, Hamilton, Ottawa, Calgary and Edmonton. By submitting, I agree to be added to Brad J Lamb’s mailing list.